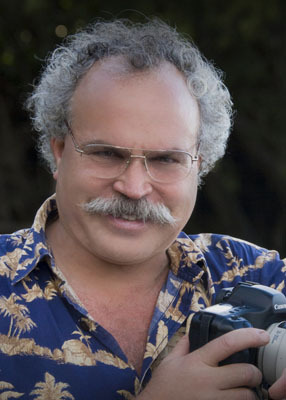 "Randy Hufford's Digital Photo News and Techniques Get The Inside Scoop!" My passion is sharing my Love for Photography and Life. In this blog I will feature valuable News and Techniques about Photography, Photoshop, Printing, Presentation, Marketing and Preservation Framing. I hope you enjoy it and encourage you to make comments. Please do not hesitate to make any requests of your needs. Tomorrow evening, join us for a very special event. 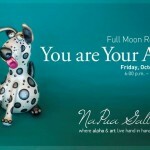 NaPua Gallery’s Full Moon Review; “You are Your Art” where all guests are encouraged to wear what inspires them. Enjoy complimentary valet parking, delicious dessert, refreshing beverages, and most importantly the artwork we are all here to appreciate. 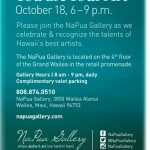 This is an open event for all who enjoy art. For more information, please call us. We look forward to entertaining evening with you. Everyone has been requesting classes on Saturday so you could attend without missing work. So here is a Saturday class, What do you Think? Everyone is also requesting that we educate in more manageable blocks, as compared to day training where your brain can not absorb all of the info. So we have made this class to be 4 hours of intensive training with additional classes for more advanced training, What do you think? 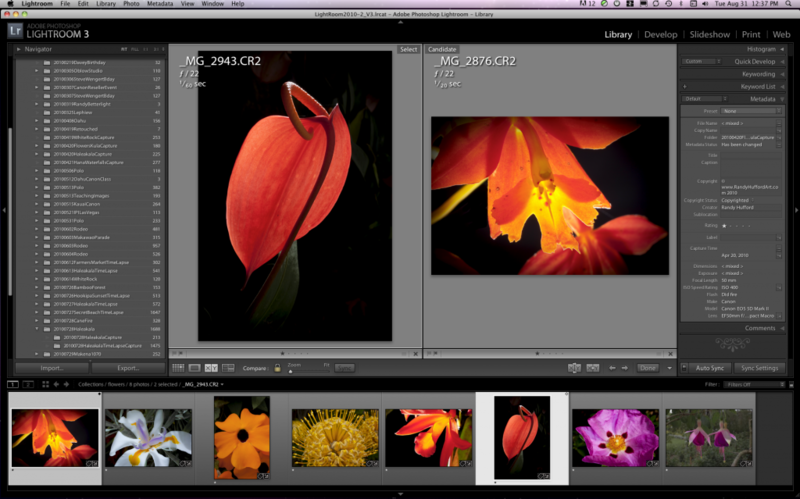 Photoshop Lightroom can help you achieve the quickest, easiest workflow imaginable! 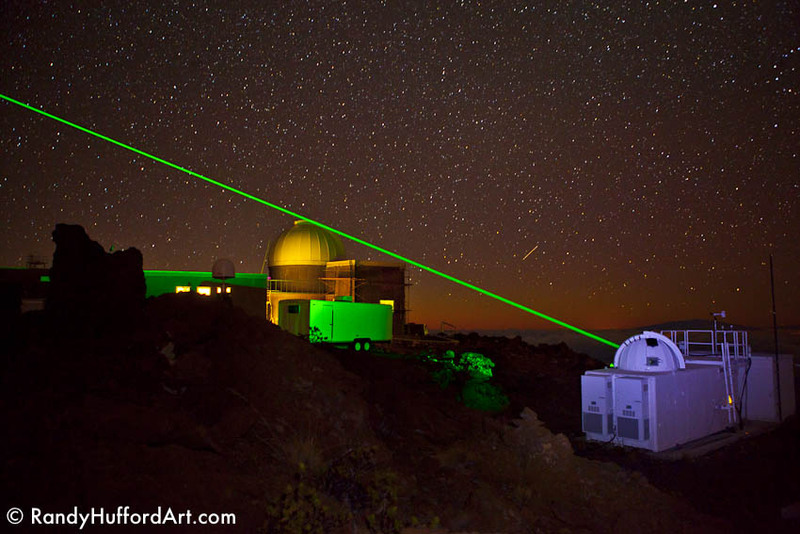 During our July Photo Adventure Maui we had the chance to see in action a laser used by NASA to track Satellites to make sure that they are staying on track. This laser rapid fires a laser at satellites and measures the time it takes to bounce the laser light back to the observatory. Really cool stuff. This on Maui at the top of Haleakala Summit at 10,000 feet elevation. I used a Canon 5Dmark2 with a Canon EF 24-70mm L USM lens at 1600 iso f2.8 at 30 second exposure. Really great example of Night Photography and Star Photography. We have been island hopping for Canon teaching a Printing Tips and techniques class. It started on Maui than Oahu and Today on Kauai. Than next week again on Maui with opportunity to sign up for a Hands On 5 days workshop on Maui. 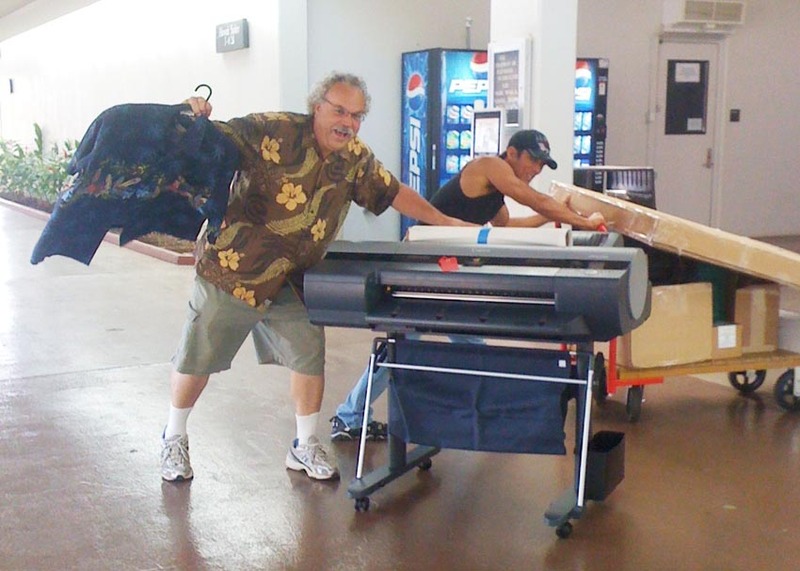 This will be followed by Randy Hufford’s 5 day Digital Printing Workshop. This class will be offered 4 times a year. Master Printer and Author of the DVD training series “The Perfect Print” Randy Hufford will mentor you with all of the latest tips and techniques to take your printing to a whole new level. He will cover everything from a to z to produce high quality archival digital prints. This is a 5 day hands on class where you will learn steps from a master printer how to get quality predictable results. This workshop is a pre-requisite for the Randy Hufford Digital Mentoring Program. Class is limited to 6 students. Cost for class is $1495. What Res should I print at? Why is a portfolio so valuable? This 5 day total immersion workshop includes daily lunches and lab fee to produce 18×24 gallery wrap on 1 1/2” bars, 2-11×14 Museum Quality portfolio prints, coatings and all supplies needed to produce these prints, packaging to ready prints for shipping. First morning meet at 8am at Grandma’s Coffee in Keokea – this breakfast included in registration fee. Call, fax, or email NOW to sign up for this once in a lifetime experience.